Company's Head office located at Port Said City (the northern entrance of Suez Channel). Serving our clients fleet to all Egyptian Ports. 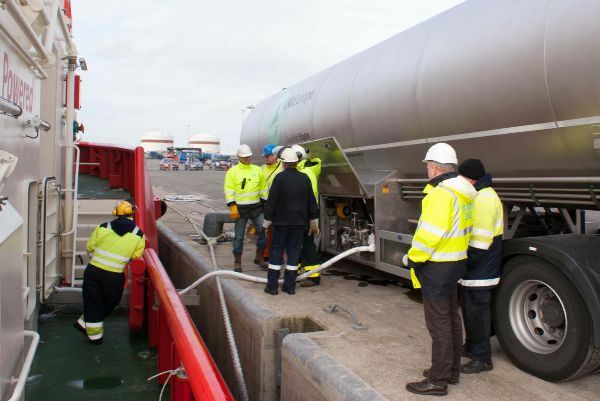 We are dealing with a reputed vessels’ companies worldwide specializing in offshore, tankers, Bulk, Containers, oversized and super-heavy cargo, as well as cargo. 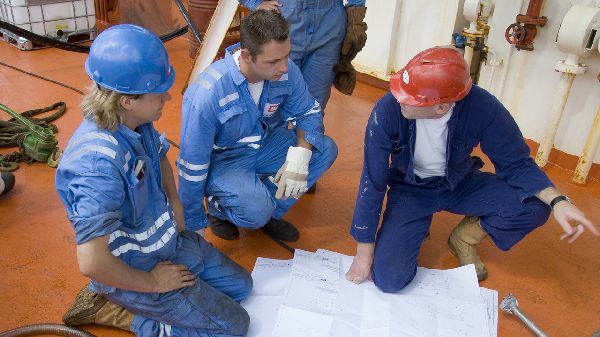 Our ship services team is highly skilled and well-trained personnel who are in fact know well the vessels requirements. 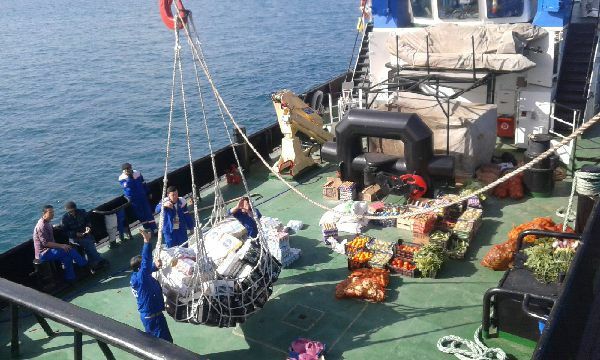 Having such a skilled team leads to the fact that over the last few years had steadily increased our market share of ships supplies and marine services work. We supply complete provision Stores. Our huge freezers and Coolers allow us to provide the Guaranteed freshest meat, Poultry, seafood, dairy products, And produce in both frozen and Chilled varieties. We have complete Deck, Engine and cabin stores to supply exactly what your vessel requires. Our experienced personnel have firsthand knowledge and expertise to help provide you with the specific products that meet your needs. Worried about environment conservation and the danger of keeping an expired pyro items, Bravi Marine offers today to its customers a picking up and a safe disposal of out of order articles. 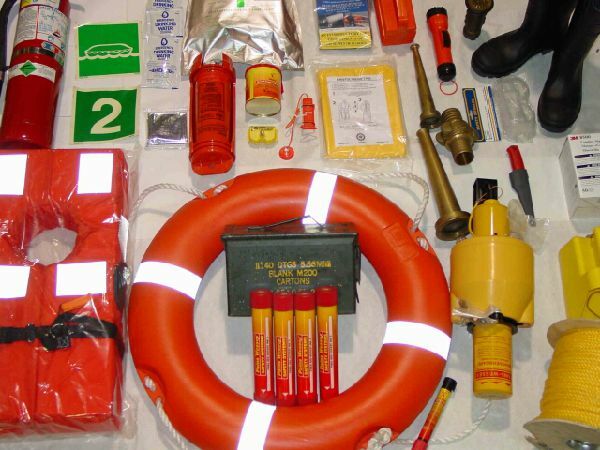 Our Facilities at Port Said and Suez enabled us to keep and distribute all personnal protective equipments and life saving apparatus. Our fire fighting service stations are open 24/7 to handle regular inspections and all servicing demands. 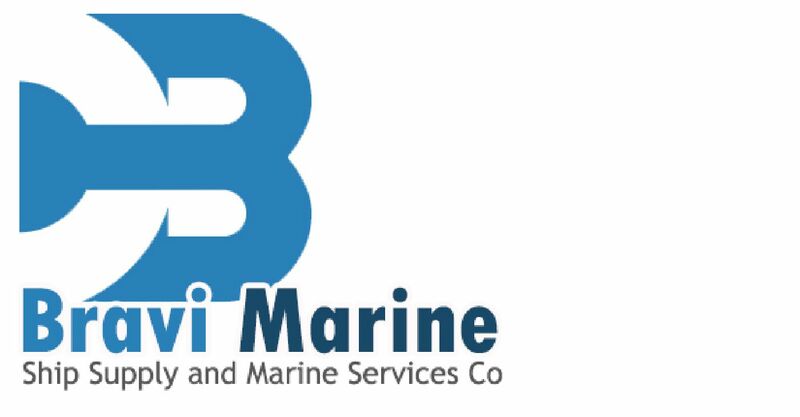 Bravi Marine has the expert knowledge, experience, capacity and resources to undertake every kind of mission. 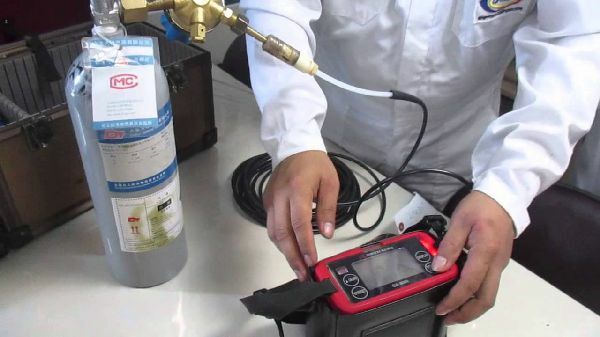 Calibration gases are also available on request, in addition to sensors spares. 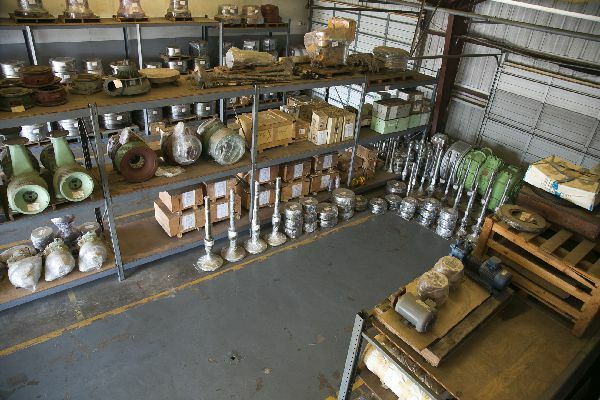 Our Transit Depots enable us to keep ship spare parts commonly required and to procure the most needed parts worldwide to serve our clients requests on-time. 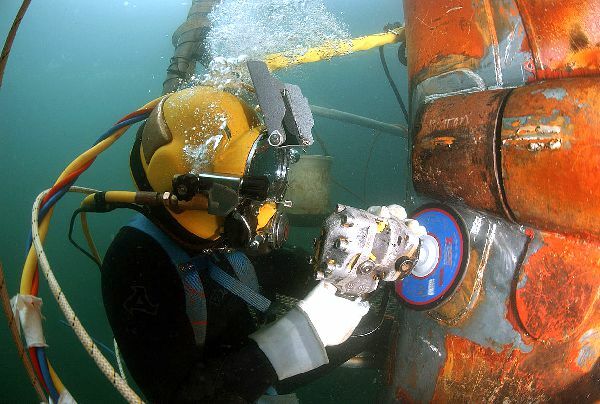 Approved teams for Hull inspection, CCTV, cleaning, propeller polishing, welding and underwater repairs are ready for your demands. 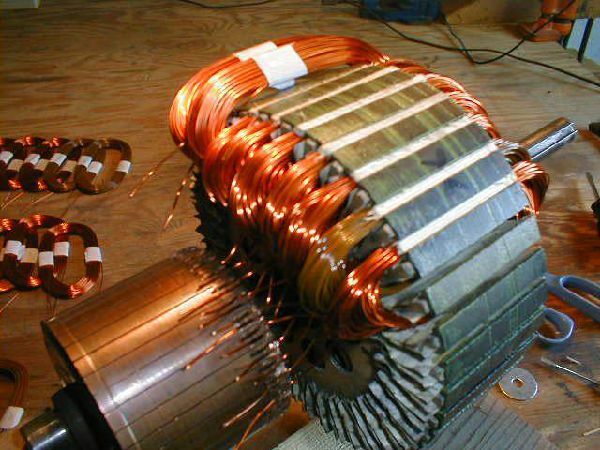 Ability to carry out turbo chargers overhauling, ballancing, motor rewinding at most reliable workshops certified and approved. 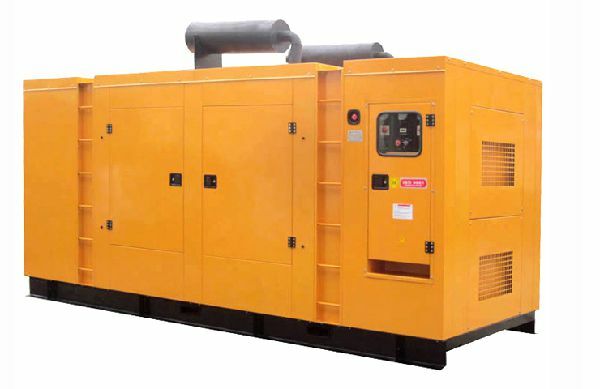 Generators of different power are ready for sale or rental, our experienced electricians are working on to maintain a successfull installing and operating of generators onboard. Supply of Fuel, Diesel and Lubricant Oil grades of several producers. 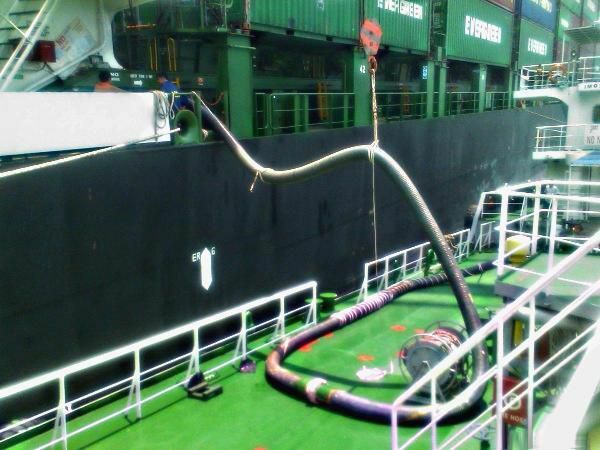 Dispose sludge, slops, garbage and bilge water whether inner, outer or alongside berth at all Egyptian Ports.